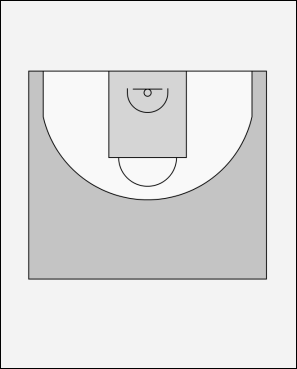 Baseline (ball side) sets their player up by stepping toward ball, showing target. 1 cuts fast to the other side of the court. Using the defender of 5 to lose his defender. 2 steps in towards the ball and gets a back screen from 5 to cut to the basket.